The third author stopping by my site as she tours the Indie Lights Book Parade route is Ruth O’Neil. Below is an interview Ruth granted to ILBP. 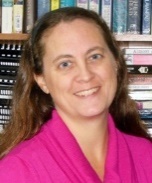 Author Bio: Ruth O’Neil has been a freelance writer for 20-plus years. She sees everything as a writing opportunity in disguise, whether it is an interesting character, setting, or situation. When she’s not writing or homeschooling her kids, Ruth spends her time quilting, reading, scrapbooking, camping and hiking with her family. 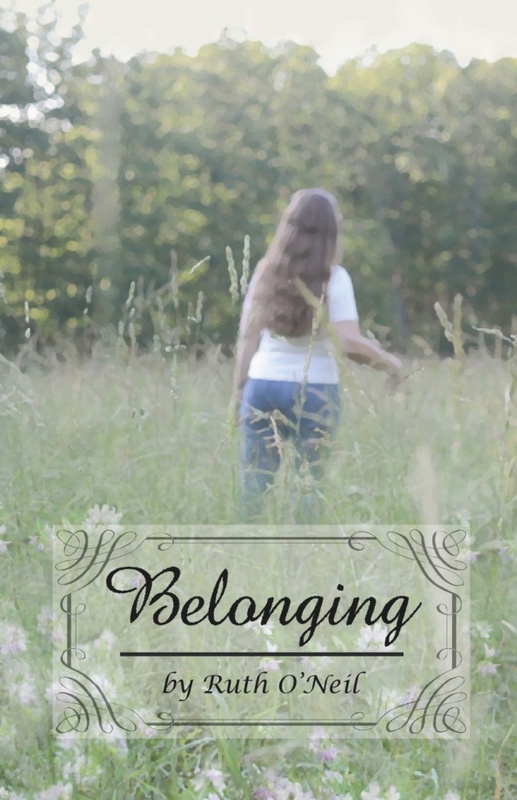 Synopsis of Belonging: After the death of her father, painfully shy and introverted Shelly finds her world turned upside down. She is forced to speak with people and she may even have to move from her comfortable apartment. Sorting through her father’s possessions at his house brings back many memories, including how they would research her mom’s genealogy so that in a way, she could get to know her mother’s family, who are all deceased. Shelly wonders why her dad never researched his own family and she never remembers any family events. Why? She begins a journey that takes her to places she never dreamed. Throughout the entire story, God nudges Shelly to get out of her comfort zone. That’s easy for some, but for Shelly it may almost be impossible. Thanks to our wonderful parade authors we’ve got fantastic swag baskets for three awesome winners! Prizes include ebooks, gift cards and fun! Remember, winning is as easy as visiting the ILBP blogs and clicking the Rafflecopter link–easy to enter; easy to win! This entry was posted in Blog Posts and tagged Belonging, hiking, ILBP, quilting. Bookmark the permalink. You’re quite welcome! And thanks for the interview.